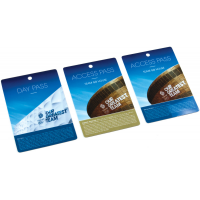 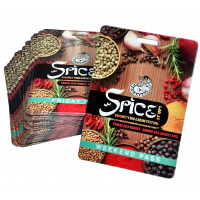 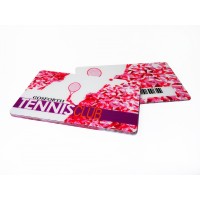 Company Cards is a leading manufacturer of custom plastic membership cards. 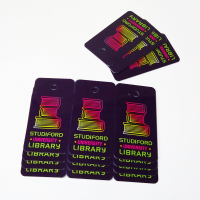 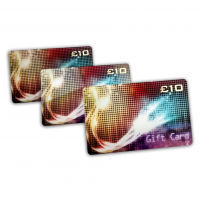 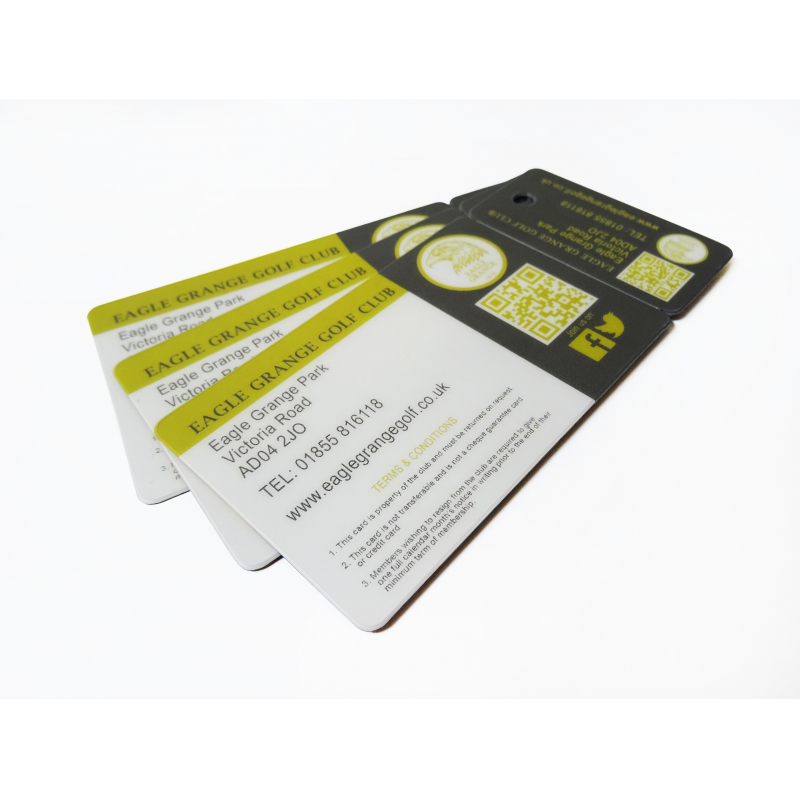 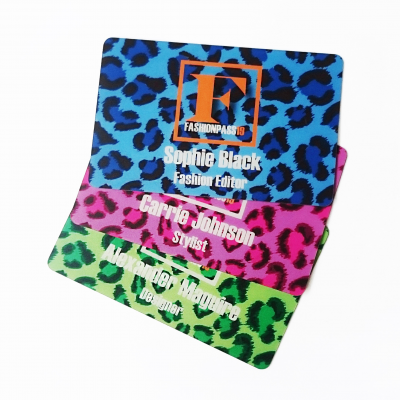 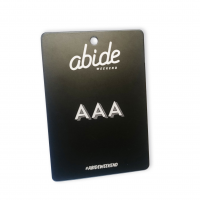 Because they are customisable, memberships cards are an essential way of making customers feel like members. 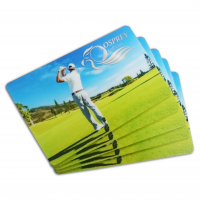 However, they also act as a highly effective marketing tool, by offering an insight into your customers and their habits. 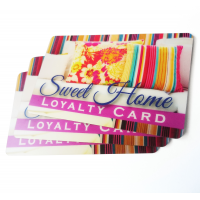 This allows you to better target the products and services you offer. 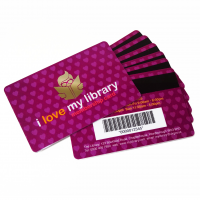 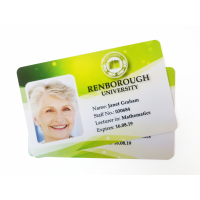 Why do I need custom plastic membership cards? 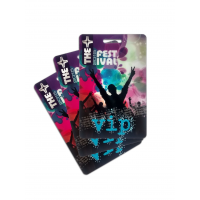 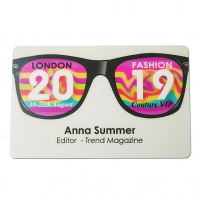 Plastic membership cards are customisable. 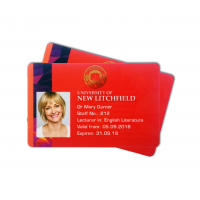 This is important for several reasons: it means that individual cards can contain the image and details of your customers, makes these customers feel more part of a team, and enables you to control who can or can’t enter certain areas. 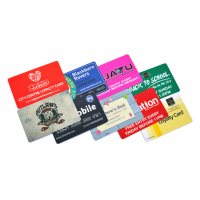 They ensure your customers are happy and your business secure. 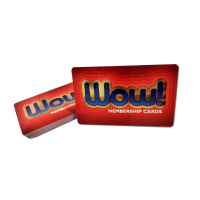 These benefits ensure that you maximise your company’s profits, whilst also making your customers feel like members of a special club. 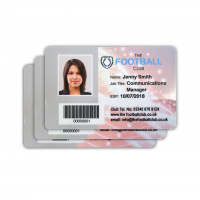 Personalised membership cards are a highly effective marketing tool that are essential to your business’ success. 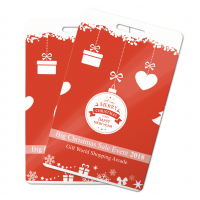 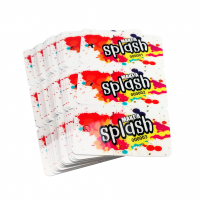 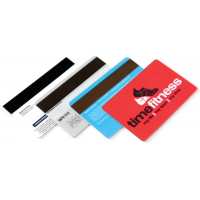 Why choose Company Cards to manufacture my custom plastic membership cards? 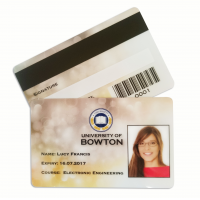 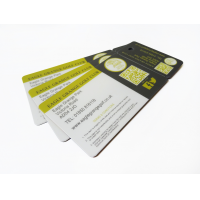 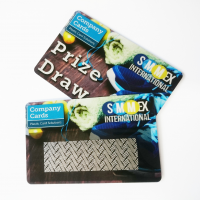 What makes Company Cards different to other personalised membership card manufacturers?